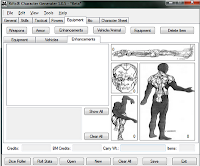 As for an actual character generator, that is even more difficult to find (likely because of the complexity of the character creation process and the Rifts rules in general). 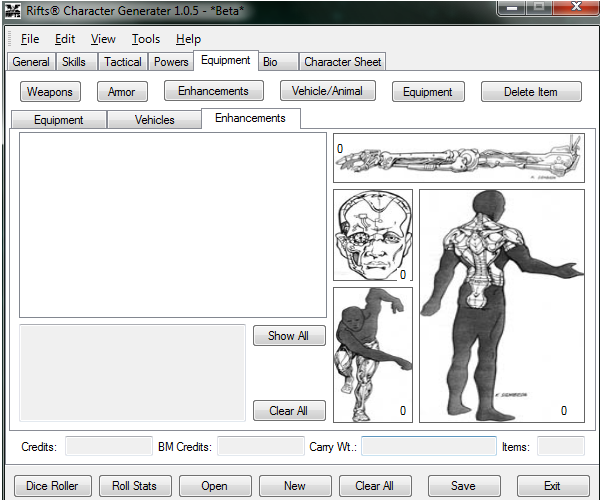 However, you can find a demo (beta) Rifts character generator here. Screenshots of the program are available here. Update: The only character generation program I was aware of has since been deleted... even the demo version. I'm hoping someone will come along and create something for Rifts, but I sincerely doubt that it will happen. In the meantime, one can only hope that a company like Lone Wolf Development might try to get the rights to produce something, but I don't know that it would be financially worth it for them. 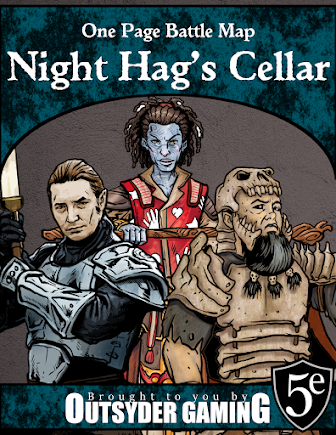 The closest thing I think we'll see is a possible Hero Lab update for Savage Rifts. In any case, I certainly appreciate you stopping by!